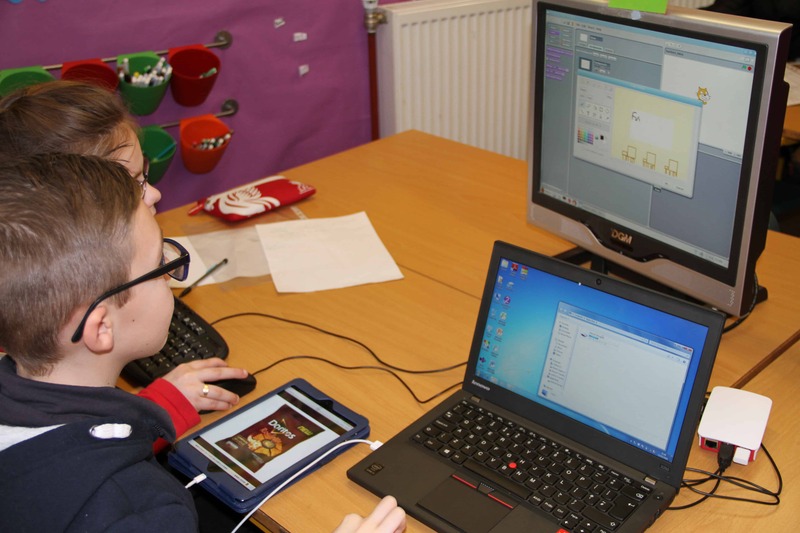 The project was delivered by Zarena Allan and George Stroud at Ysgol Bodhyfryd, in Wrexham over 10 weeks, from January – mid March 2016. 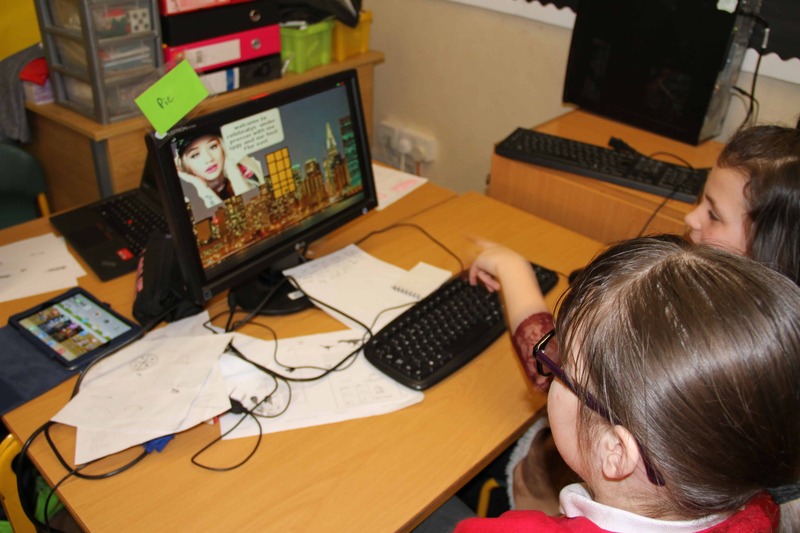 The project begun with the class teacher and teaching assistant attending two training sessions with the artists on using the Raspberry Pi and using it to create games. 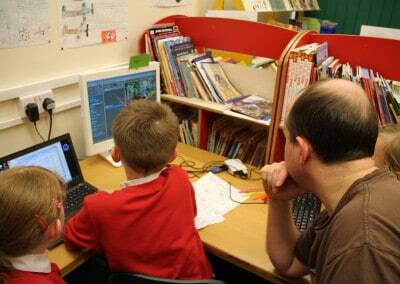 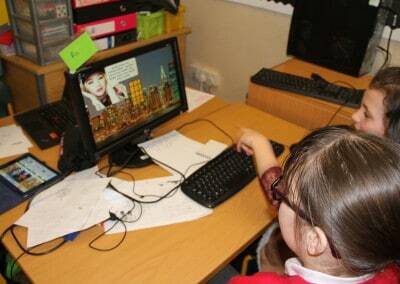 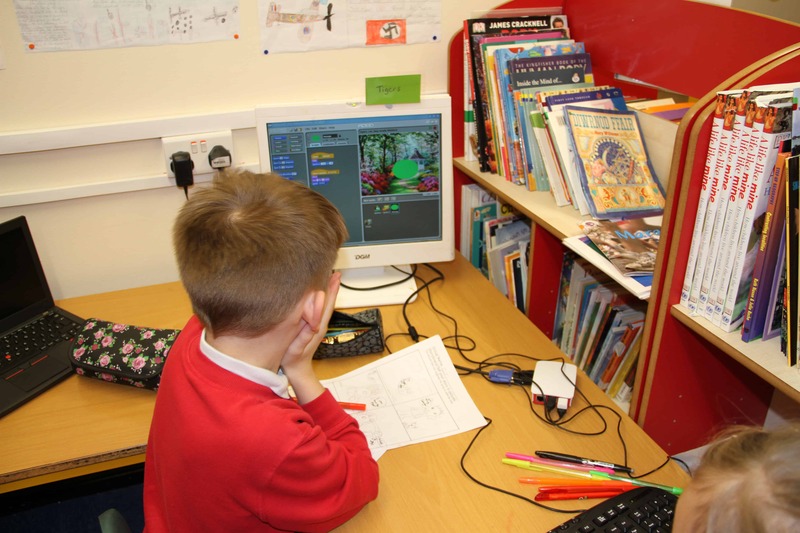 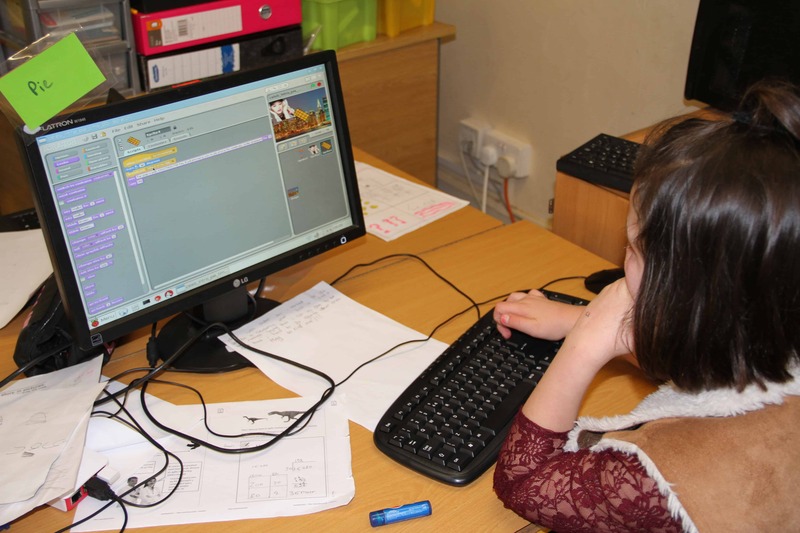 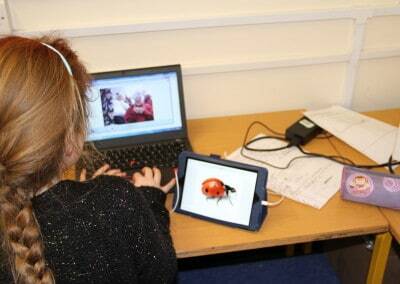 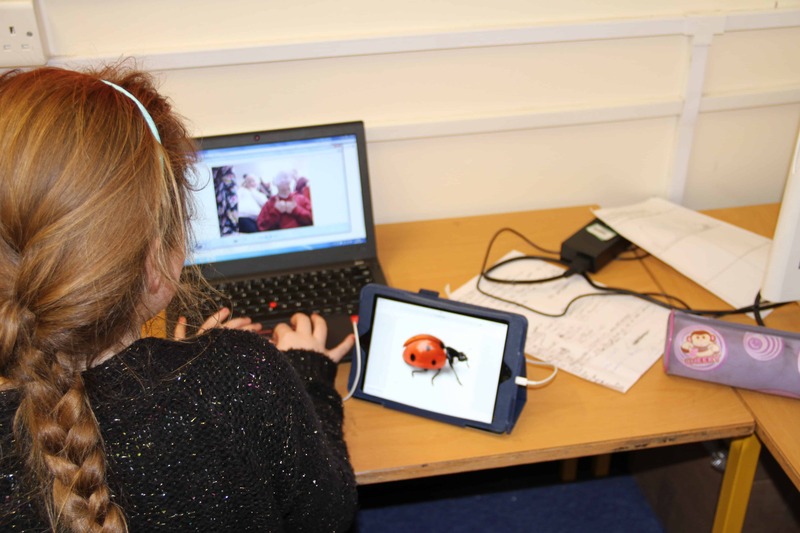 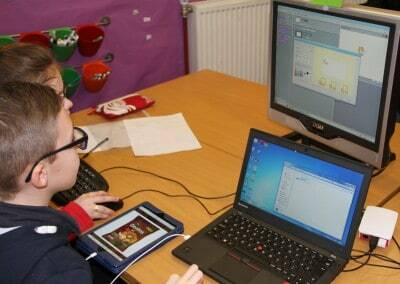 The sessions with the pupils involved using a Raspberry Pi, a credit card sized computer, and Scratch, a programming language, to create a computer game. 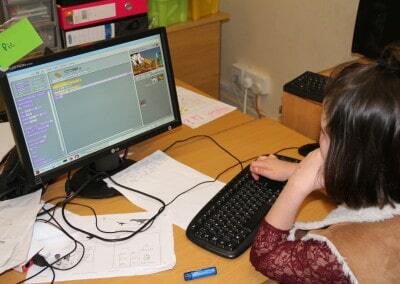 They had great fun playing each other’s games at the end of the project.